Security Systems 101: The provision of security also involves the use of technology. Here are 4 Ways To Use Technology For Your Personal And Business Protection. This is a form of security known as security systems. This is going to be the focus of this article. Executive Protection 101: The Security For VIPs. The differences between a bodyguard and a close personal protection agent are in education, training and skills. A bodyguard relies more on size, combative skills and intimidation (muscle power) while a close personal protection agent relies more planning, anticipation and preparedness (brain power). Business Security: How Safe Is Your Office? That you have security guards on post and have installed security cameras all over your office premises is good, but not sufficient. When you have a lot at stake, security becomes more than an option, but a necessity. The more you have to lose, the more security you need to prevent the loss. The boko haram terrorist movement is succeeding in their spread of fear all over our country Nigeria and the only way to equip ourselves as citizens in ensuring our safety against them is this; to arm ourselves with adequate information that will further aid our preparation against them. 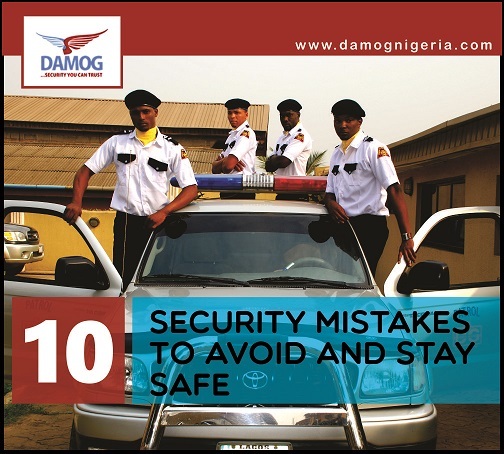 The 6 Essential Roles And Responsibilities Of Security Guards. 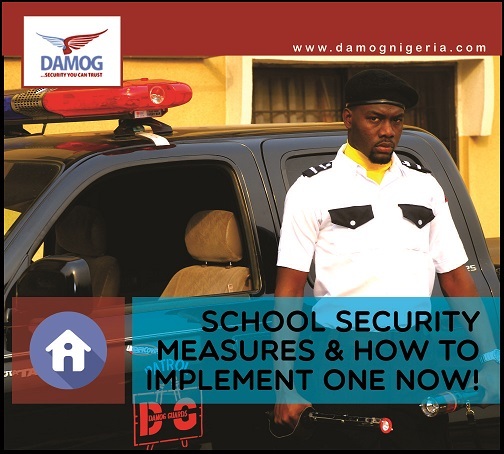 Security guards are crime, threat and risk prevention officers assigned to protect specific people and property. , security guards are in the prevention business. It is their job to act as a deterrent to crime, to watch for impending danger and to report crimes they may encounter. Why It’s Very RISKY Not To Own A Dog In Your Home! Why It's Very RISKY Not To Own A Dog In Your Home!. A dog is not only a loyal pet, but also a vigilant pet. 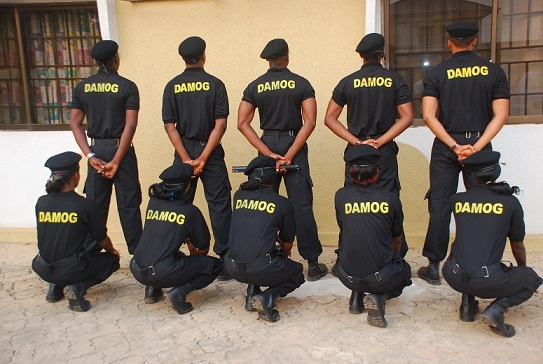 At Damog Guards, we strongly advise clients to own a guard dog. We believe that a combination of human intelligence + animal intelligence will yield a higher level of security intelligence. With the extra sensory abilities of dogs our human weaknesses will be covered. What Is The BEST Form Of Security? What Is The BEST Form Of Security? 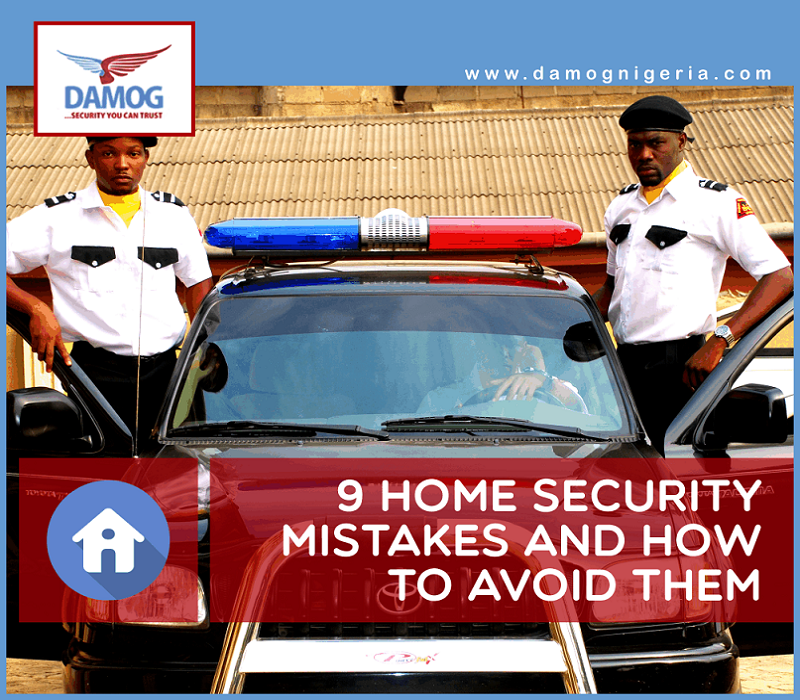 Security becomes an expense if you wait for danger, crime or risk to occur. But security is an investment if you are already prepared. ATTENTION: Your Life Is In Danger! 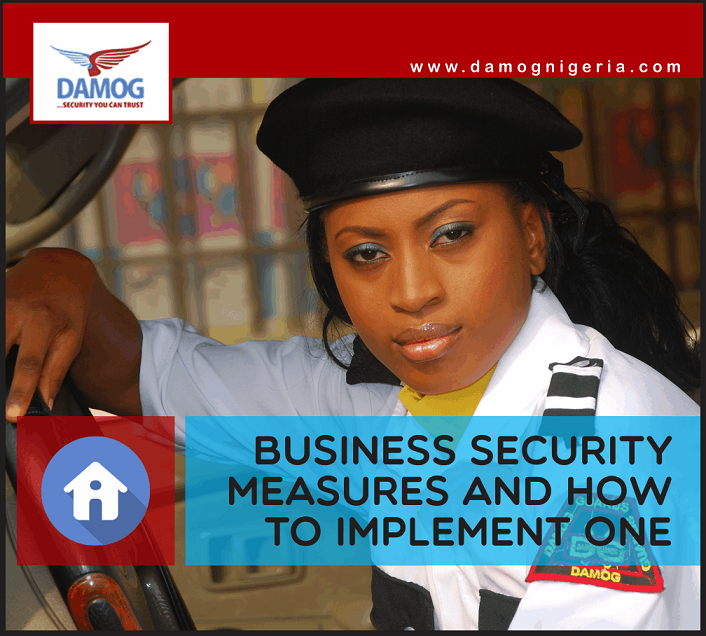 Security is NOT an expense, but an investment against unforeseen risks, threats and dangers. The best security is prevention! 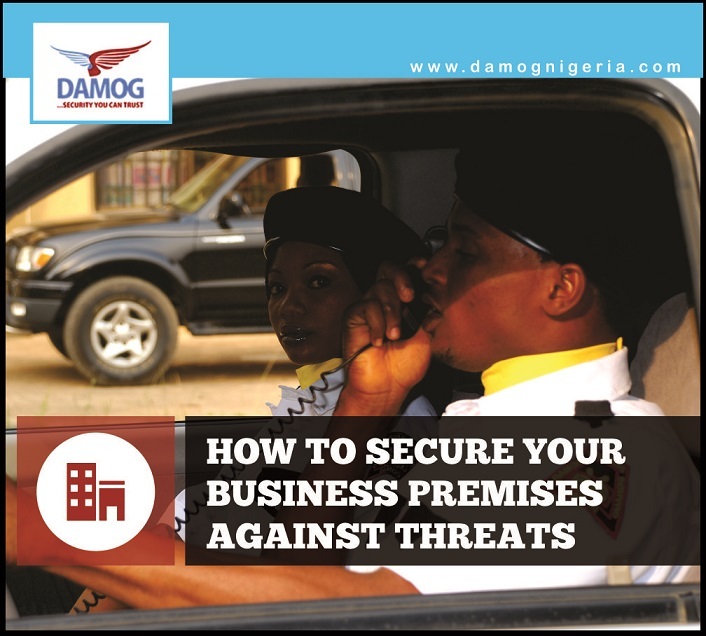 Beware Of BOKO HARAM: 11 Bomb Prevention Tips For Public And Private Premises. Boko Haram is here, what you going to do about it?